I backed myself into a corner that I saw coming for a while. I create more and more data and watched my free space fall and fall! I often lab out entire customer environments for migration testing! And, soon thereafter, run out of disk space. Ok, maybe “running out” is premature, but my free space is getting to a point where I need to be cautious about what I keep and who likes that? The difference between these two units comes down to one simple issue for me – the Norco unit doesn’t have a real backplane. 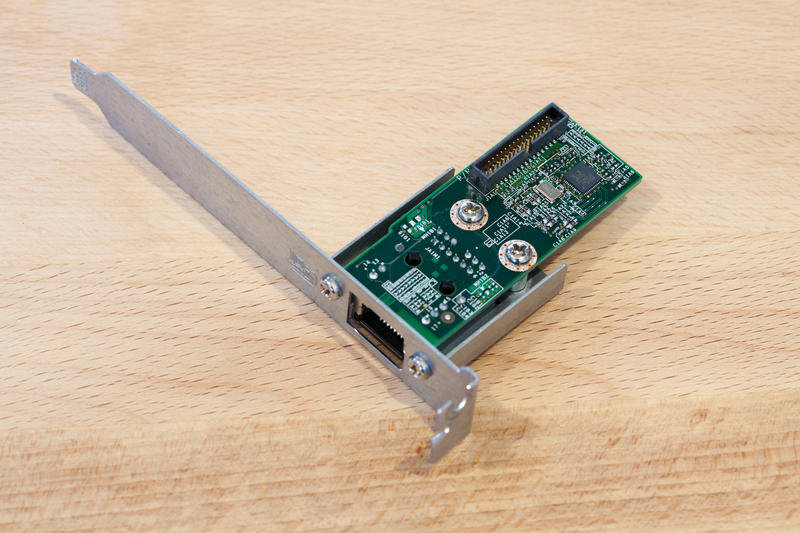 It has several individual backplanes that either need to be cables with individual SATA cables or multiple SFF8087 mini SAS cables. That, and the backplanes are not extremely compatible and people have had issues with them failing. 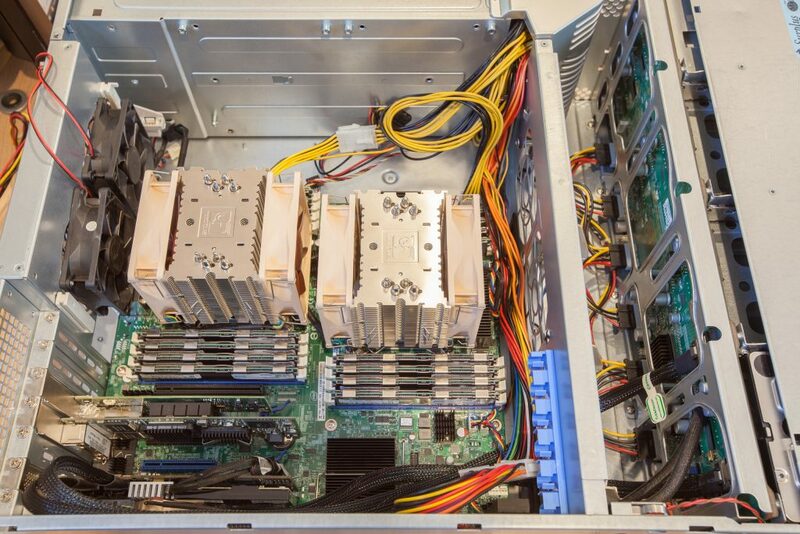 Now, to be honest, I’ve never been a huge Supermicro fan. I know they make many of the big name chassis out there and badge them otherwise, but I was still skeptical. Because I value reliability over anything else, I decided to check out the Supermicro scene and did a ton of reading. 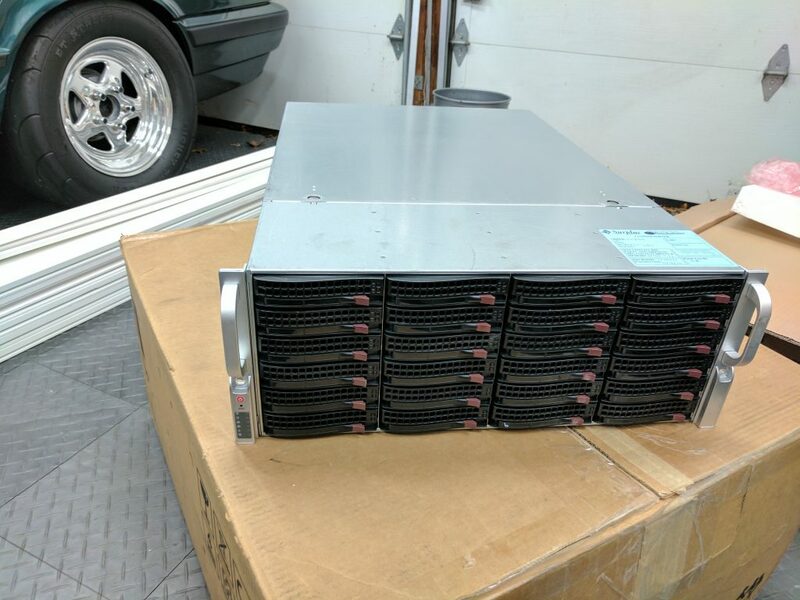 Turns out, I could pick up a SC846 24-bay chassis for $135 off eBay. 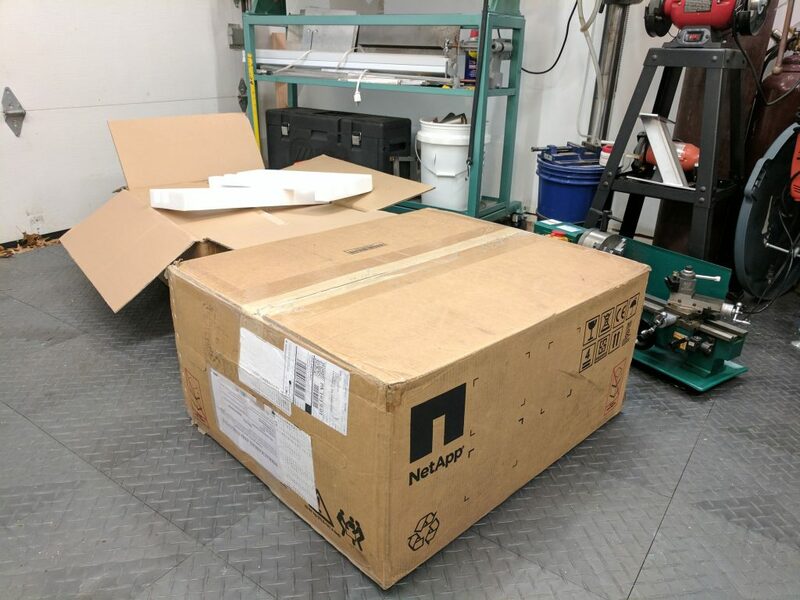 I ordered and it arrived – at first I was super excited that I may of mistakenly received a NetApp FAS8xxx! Once removed from its awesome packaging from the seller, I was able to check out the construction of the Supermicro SC846 chassis. Results? I’m skeptical no more. 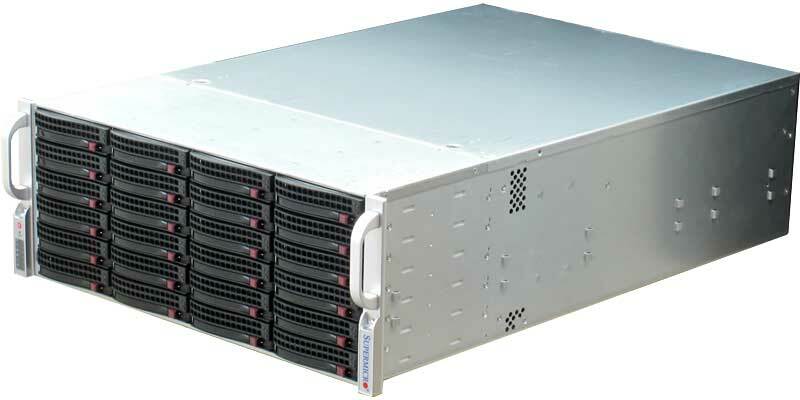 Not only is the Supermicro SC846 about as solid/robust as any Dell/NetApp/EMC box I’ve touched, it also has immense adaptability and support for non-standard configurations. I am doing something a little oddball afterall – I am putting the Intel S2600CP2J from this post into the Supermicro box. 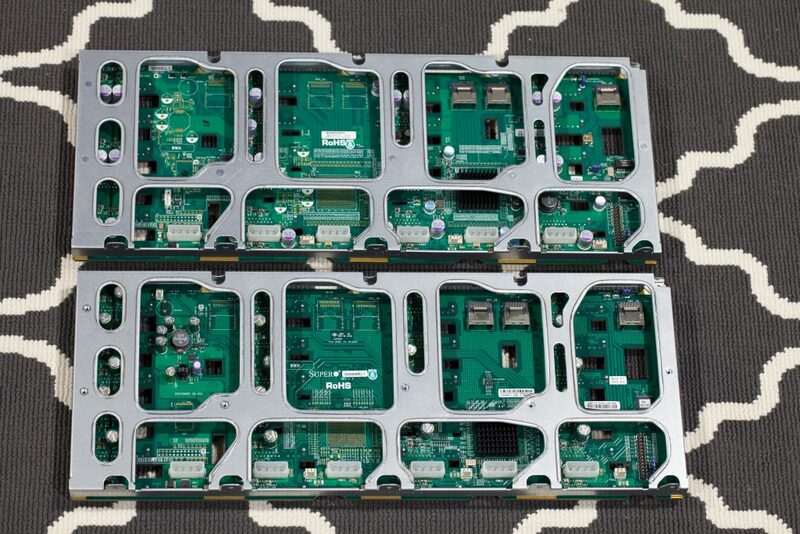 That means I need 12″ x 13″ motherboard support, dual +12V CPU PSU connectors, and since I’ll be using all of my existing network adapters and HBAs, I need those to work too! Cliff notes: everything works (though there were a few hurdles, which is what this post is about after all). The image above shows that the SAS1 and SAS2 backplane look almost identical. 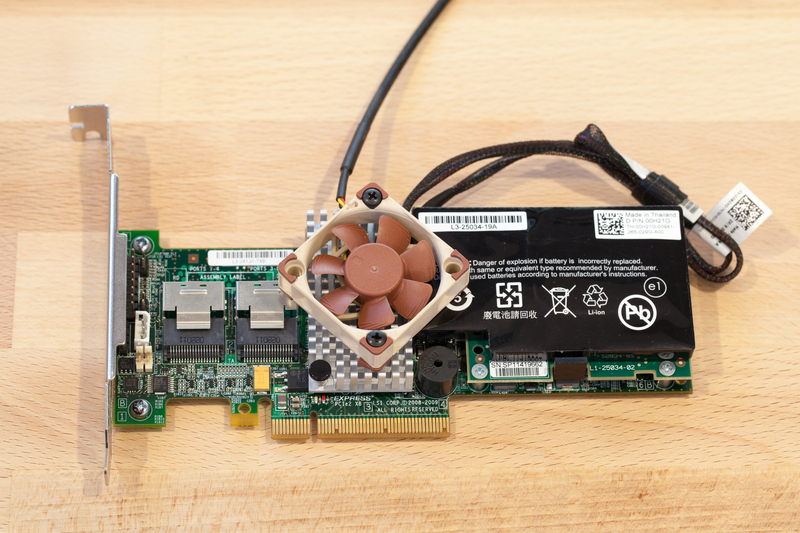 The top one, however, is the SAS2 unit which is needed in order to provide 6.0 Gbps throughput as well as support for 2TB and larger disks. I am using 4TB disks along with SSDs, so obviously this is the only choice. Unfortunately, the SAS2 backplane is not super easy to find. 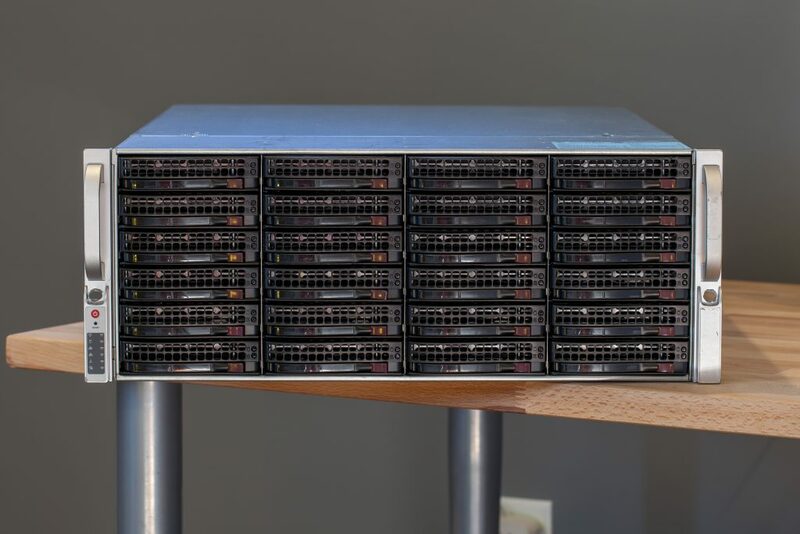 You can buy Supermicro boxes with the SAS2 backplane already installed but expect the price to be >$500 or so for the SC846 with the correct backplane. That said, I did find one for sale for $200 and swapped it in – kind of a pain but I got it done. You will need to consult your motherboard manual for the pin-out on the board, but you get the idea. 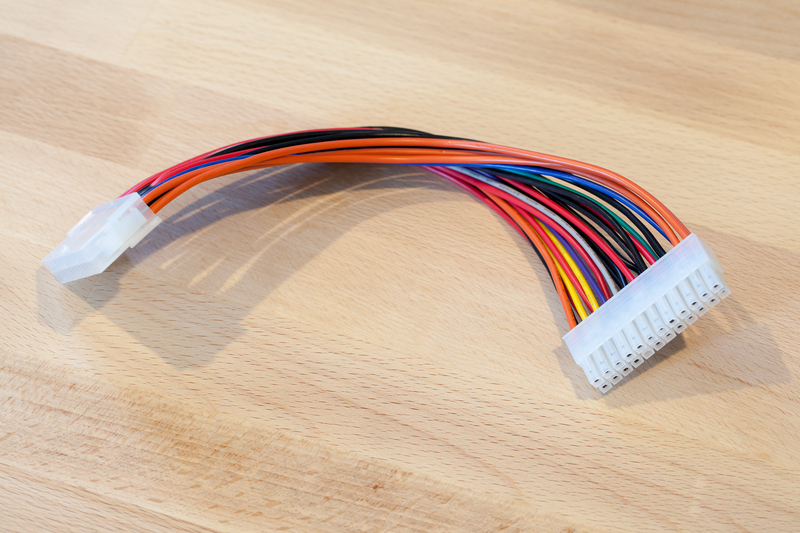 I also needed to buy longer SFF-8087 cables because the ones that came with the chassis were just too short for me to use. Finally, I did manage to get a PWS-920P-SQ power supply for the chassis which is much much quieter than the originals. In the image above, you can see I no longer need the traditional ATX EVGA Power Supply. 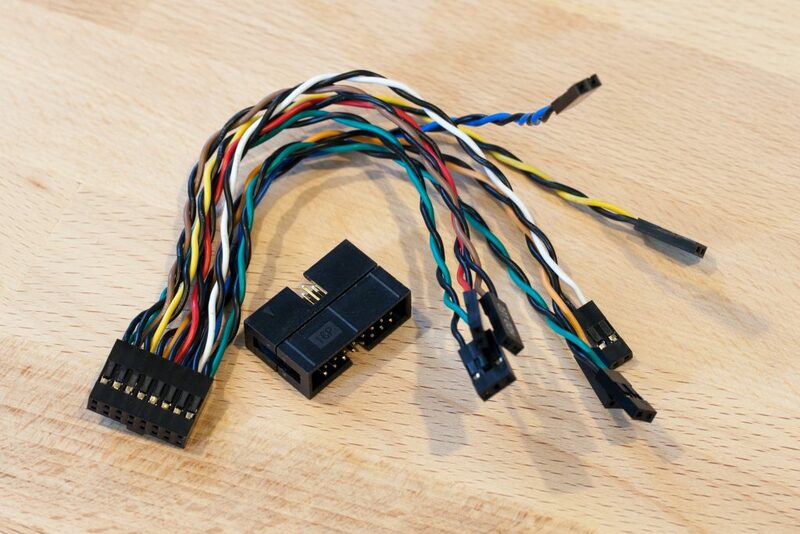 The blue SFF-8087 cables are no longer needed as they are just a bit short for my LSI 9260-8i card (which has perpendicular connectors). 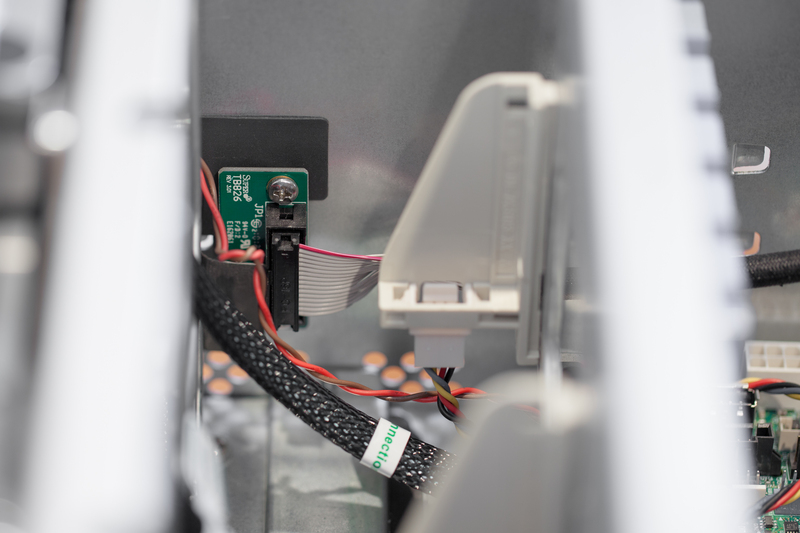 You’re also looking at the plastic duct used for Supermicro motherboards w/ low profile HSF’s, the original SAS1 backplane, and the two standard hot-swap PSU’s that came with my SC846 (that are just way, way too loud). Inside the SC846 is pretty plain jane. 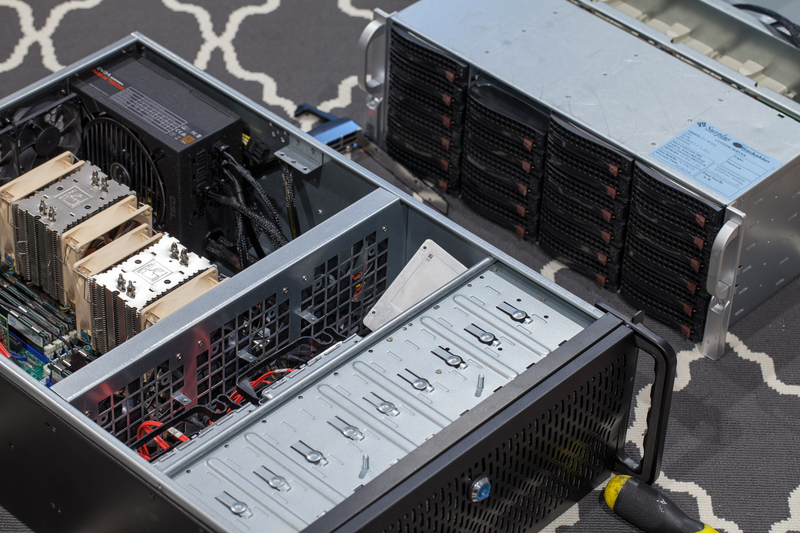 You’ll notice right away a pair of 80mm fans at the back of the chassis with their power wires draped outside of the case. 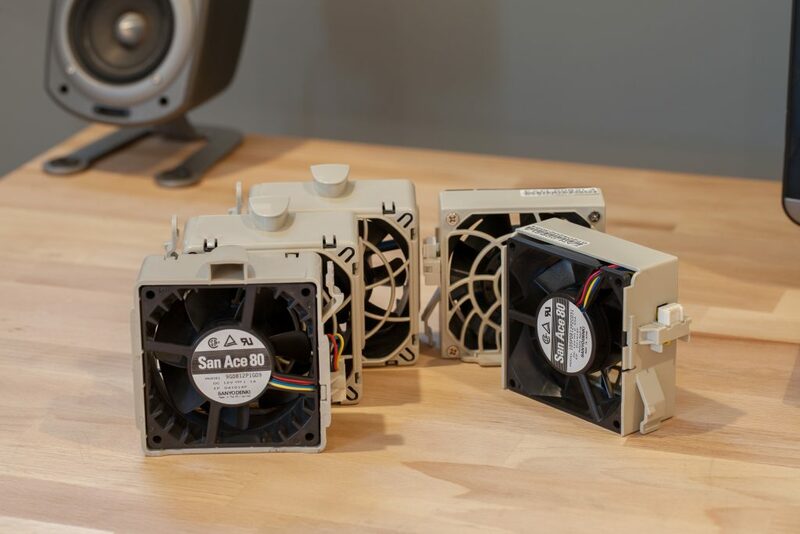 I am currently using these two fans as exhaust fans because the stock Supermicro units combined with my Intel S2600CP2J are just way too loud. That’s all for now everyone! Apologies for not updating since November, I have been busy on all fronts! 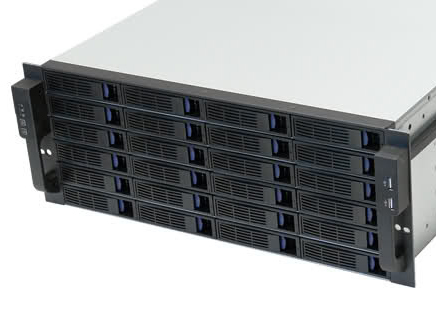 I will update very soon with the new storage improvements within this very server. As always, thanks for reading! 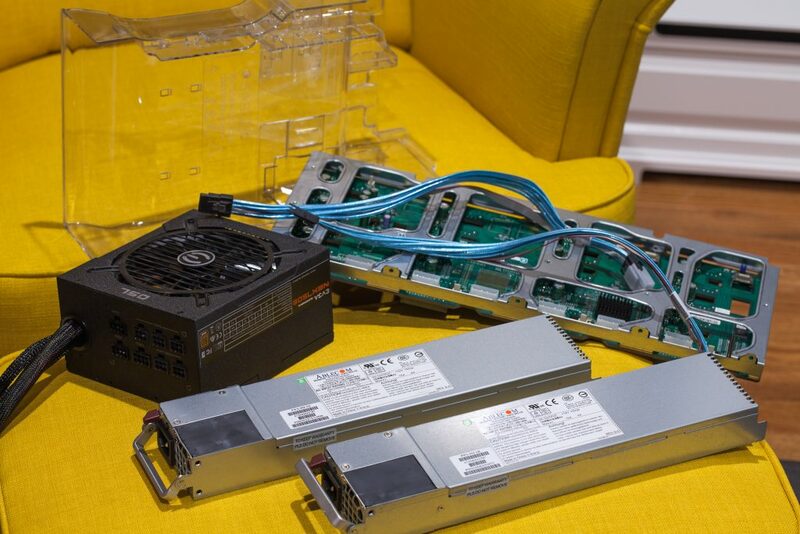 Yep they are great to deal with though I did supply my own PSUs and backplane.